Dr. Sutherland’s research focuses on understanding the impact of drug abuse on human brain function. 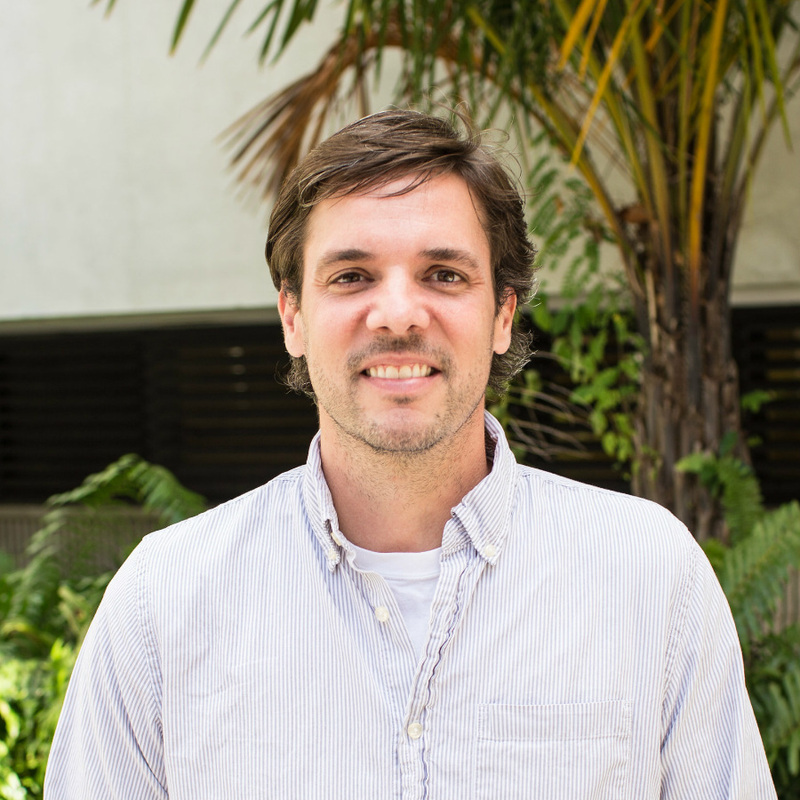 Specifically, his research aims to understand the brain mechanisms that contribute to continued drug use with specific emphasis on nicotine addiction, marijuana use, and attentional process. Towards this goal, Dr. Sutherland’s research employs multiple neuroimaging tools (e.g., pharmacological, task-based and “resting-state” functional magnetic resonance imaging (fMRI), simultaneous EEG/fMRI) to identify potential biomarkers for diagnosis and tracking of disease progression, new targets for therapeutic interventions, and strategies for expediting the implementation of personalized treatment. Dr. Sutherland is currently applying his cognitive neuroscience and drug abuse background to better understand the consequences of marijuana use on the brain function of individuals living with HIV/AIDS. His research is funded by the National Institute of Drug Abuse/NIH.